Linda Bergkvist. 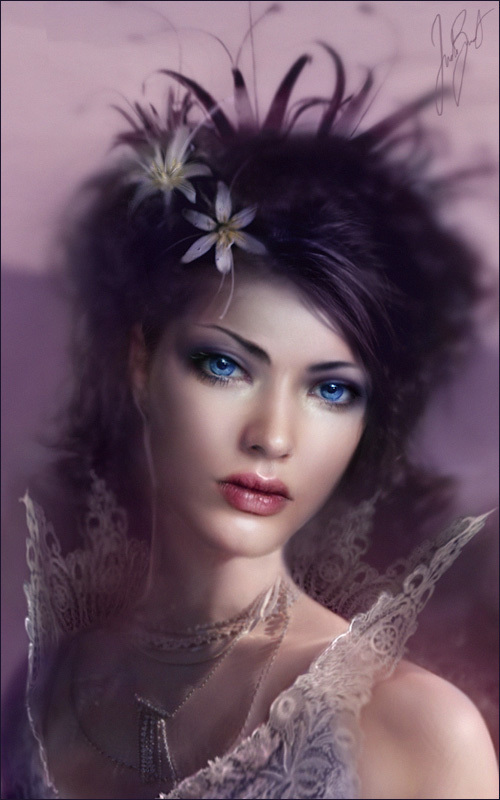 The best of fantasy painting Artist. HD Wallpaper and background images in the Masquerade club tagged: linda bergkvist. This Masquerade photo contains bouquet, corsage, posy, and nosegay. There might also be mantilla, bridesmaid, and maid of honor.